Please make checks out to the Camp Abilities Saratoga, Inc.
Camp Abilities Saratoga, Inc. is a non-profit 501(c)3 corporation organized to fulfill our mission of empowering children and teens, having visual impairments, to be physically active, productive members of their families, schools and communities and to improve their health and wellbeing. Product, services and equipment donations are just as important to us as monetary donations. For a list of needed products, services and equipment, please contact us. 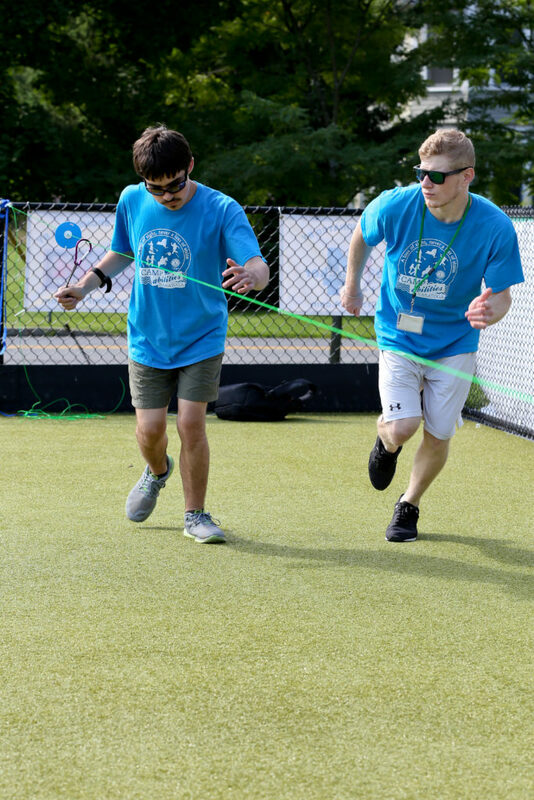 Camp Abilities Saratoga | Powered by Mantra & WordPress.